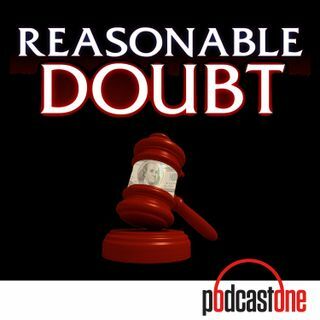 Mark opens this week's episode of Reasonable Doubt talking about the most recent developments in Jussie Smollett's criminal case. Then they discuss Lori Loughlin and the college bribery scandal. After that they talk a bit about Paul Manafort's criminal sentencing, as well as a case involving an illegal immigrant who was detained and released 9 times before stabbing a woman to death. Before they wrap, Adam asks Mark about CNN being sued for $275 Million relating to the Nicholas ... Más informaciones Sandmann story.